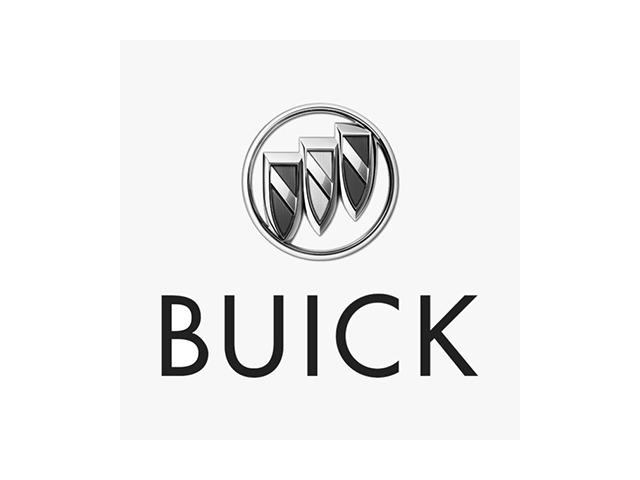 2019 Buick Enclave for sale at Lussier Chevrolet Buick GMC! Amazing condition, at a great price! ET BEAUCOUP PLUS !! VENEZ EN FAIRE L'ESSAI DÈS MAINTENANT. ET LE SAMEDI DE 9H À 15H. Cette offre et ces programmes peuvent être modifiés, prolongés ou supprimés à tout moment. Even though we take reasonable precautions to ensure that the information provided is accurate and up to date, we are not responsible for any errors or omissions. Please verify all information directly with Lussier Chevrolet Buick GMC to ensure its exactitude. You can finance your 2019 Buick Enclave now! You can easily fill-out a credit request on this 2019 Buick Enclave and be pre-approved within 20 minutes! Start now.... 100% Approved, 100% guaranteed! To gain access to Lussier Chevrolet Buick GMC's best possible prices, please share your location on strictly confidential basis by clicking on 'Authorize'. The team at Lussier Chevrolet Buick GMC. Order your tires there !! !